Leading Groups Can Be Easy! What is ethical leadership? What does it mean day-to-day in a nonprofit organization? All organizations, nonprofits, for-profits and governmental can face ethical challenges. Some result in criminal violations. The news is full of stories ranging from a large corporations misappropriation of retirement assets to a town clerk who has embezzled tax payments. Most ethical problems, however, fall into gray areas – activities that are on the fringes of fraud such as conflict of interest, misallocation of resources and/or a lack of accountability and transparency. For example, a nonprofit organization in your town has raised a million dollars through a capital campaign to build a new clinic. One of the largest donors to the campaign sits on the board of directors and in exchange for her donation she requires that her spouse’s construction firm be awarded the contract to build the building. The nonprofit agrees. This is a clear conflict of interest and by accepting the conditions of the donation the organization’s leadership demonstrates questionable ethics. Another example, which is a frequent occurrence in human service nonprofits concerns donated goods. Imagine a large retailer donating brand new fashionable clothes to an organization that serves people who are homeless. The director decides that since her staff works hard they should be given first pick of the clothes, clearly not what the retailer intended. 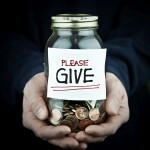 The result is questionable moral and ethical leadership which, if known by the public will discourage future donations. 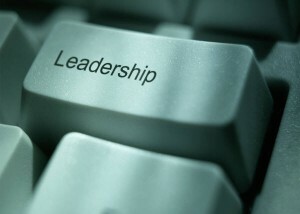 Leaders are the ones who uphold the shared values of the organization and set the cultural tone. Ethical leaders have a high capacity for moral judgment, meaning that they are more able to recognize and analyze moral issues, and in prioritizing moral values for the organization. Organizations, led by their leaders signal their priorities in multiple ways, including the content and enforcement of ethical standards; the criteria for hiring, promotion, and compensation; and the fairness and respect with which they treat their employees. People care deeply about “organizational justice” and perform better when they believe that their workplace is treating them with dignity and is rewarding ethical conduct. A strong organizational culture that supports high ethical standards will have tremendous influence – in the community and on employee behavior. Although no set of rules or organizational structures can guarantee ethical conduct, nonprofits can take steps that will make it more likely. 1. Be a Visible Role Model: employees will look to the behavior of top management as a benchmark for defining appropriate behavior. When senior management is seen as taking the ethical high road, it provides a positive message for all employees. 2. Communicate Ethical Expectations: develop adequate ethical codes and effective compliance programs. It should state the organizations primary values and the ethical rules that employees are expected to follow. If widely accepted and enforced, codes can also reinforce core values, deter misconduct, promote trust, and reduce the organization’s risks of conflicting interests and legal liability. 3. Promote Effective Financial Management: use resources in a socially responsible way, and be transparent about how you allocate your resources. 4. Provide Ethical Trainings: set up seminars, workshops and similar ethical training programs. Use these training sessions to reinforce the organization’s standards of conduct, to clarify what practices are and are not permissible, and to address possible ethical dilemmas. 5. Institutionalize an Ethical Culture: nonprofit executives and board members should be willing to ask uncomfortable questions: Not just “Is it legal?” but also “Is it fair?” “Is it honest?” “Does it advance societal interests or pose unreasonable risks?” and “How would it feel to defend the decision on the evening news?” Not only do leaders need to ask those questions of themselves, they also need to invite unwelcome answers from others. 6. Provide Protective Mechanisms: The organization needs to provide formal mechanisms so that employees can discuss ethical dilemmas and report unethical behavior without fear of reprimand. This might include creation of ethical officers, counselors or ombudsmen. Remember, as leaders you set the moral tone for the organization, and regardless of your style of leadership you can create an ethical culture. This entry was posted on Tuesday, May 8th, 2012 at 12:07 pm and is filed under Uncategorized. You can follow any responses to this entry through the RSS 2.0 feed. You can leave a response, or trackback from your own site. Great post. 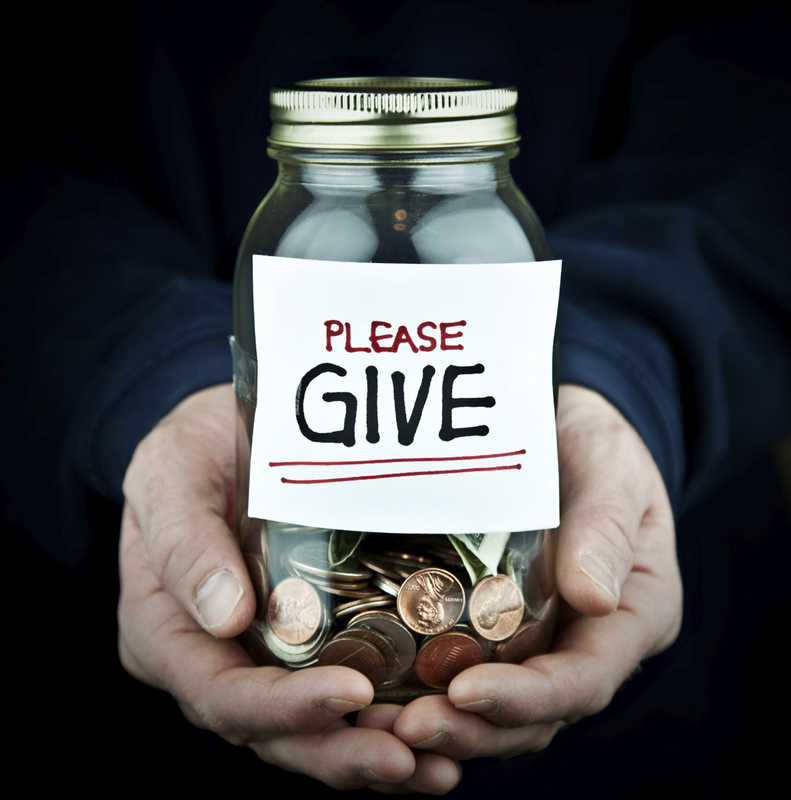 Donating to nonprofit organizations benefits everybody including the person donating. Ethics leads to the success of an institution.